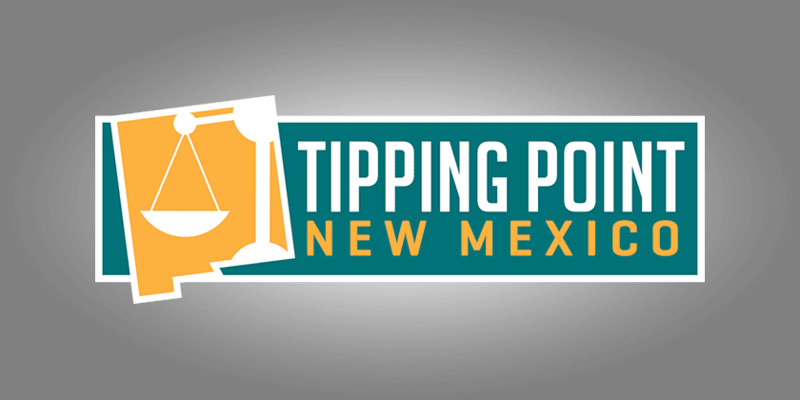 Welcome to the June 25, 2016 Rio Grande Foundation weekly radio program Tipping Point! Dowd and Paul discuss the upcoming “RT 66 cruise” to protest Albuquerque Rapid Transit. They then talk Brexit and how it will impact New Mexico’s economy. 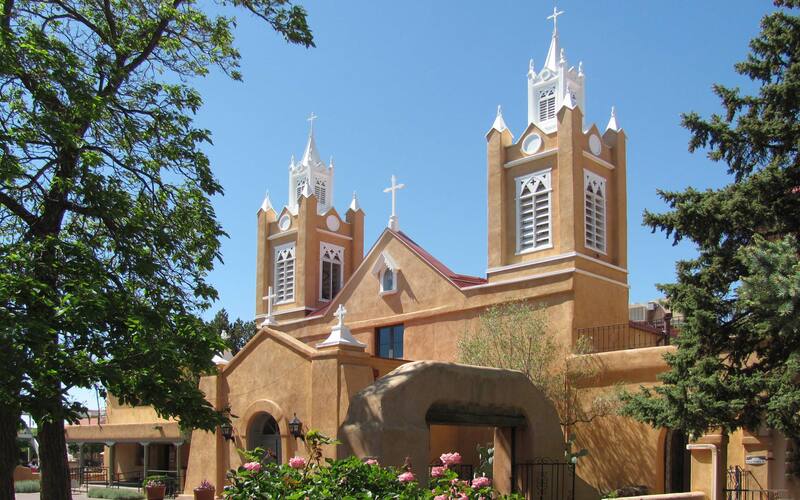 Finally, Dowd and Paul discuss a variety of economic issues facing New Mexico including limits on oil and gas imports and how Texas’ spaceports are rising above New Mexico’s.